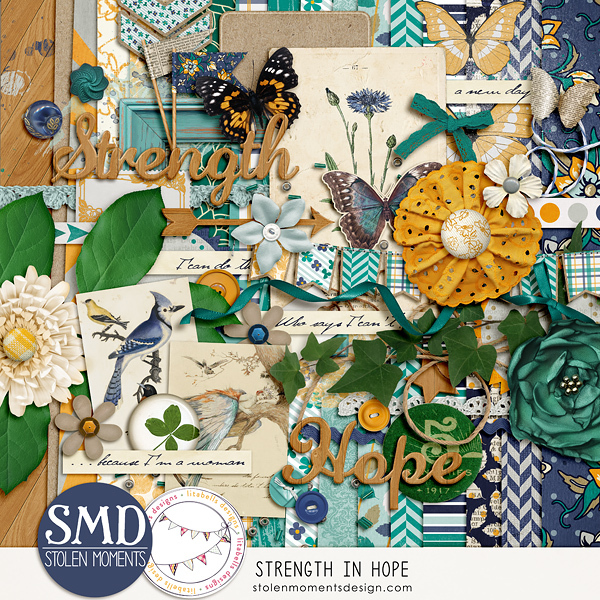 It's SOSN at The Lilypad today, and Stolen Moments Design has some great products for 50% off today. 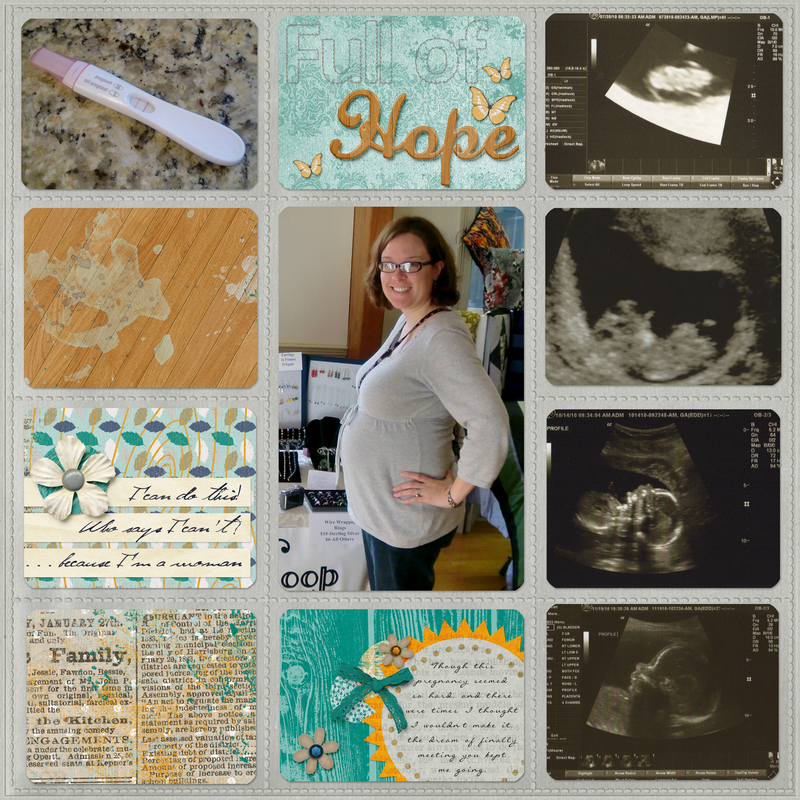 When I saw this kit, I thought it would be perfect for a pregnancy page. 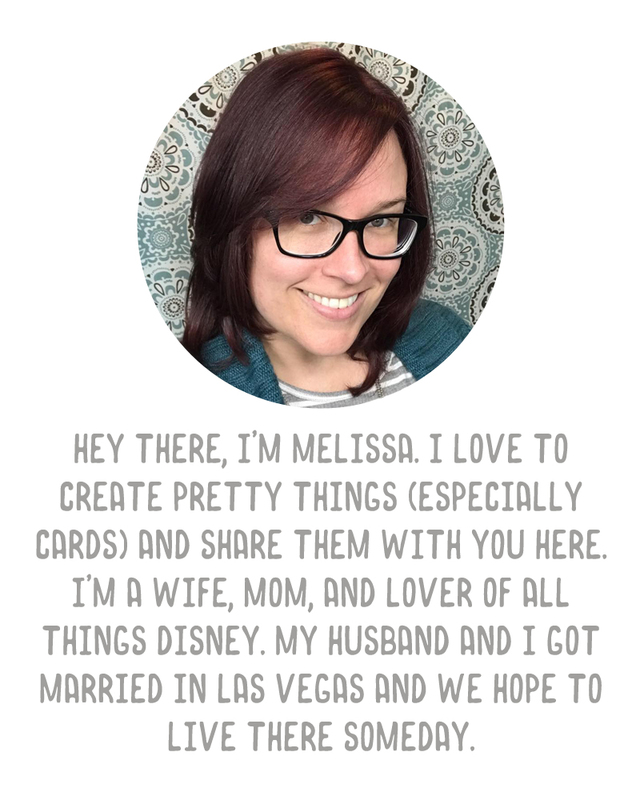 So that's what I made! 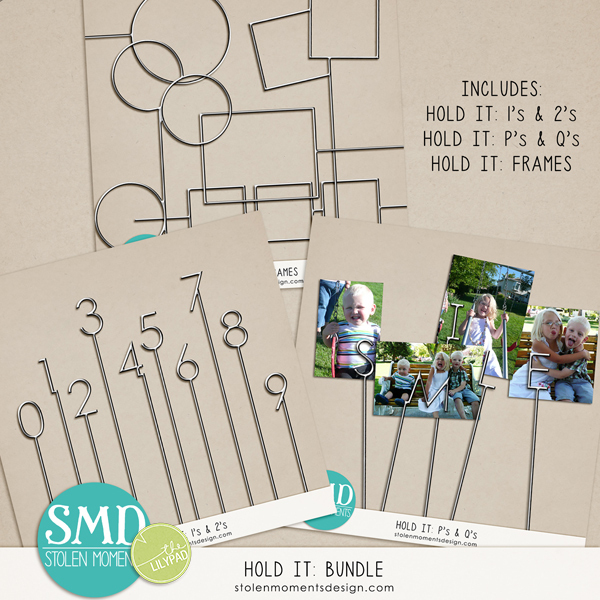 Also on sale for 50% off today is this awesome bundle of "Hold Its." 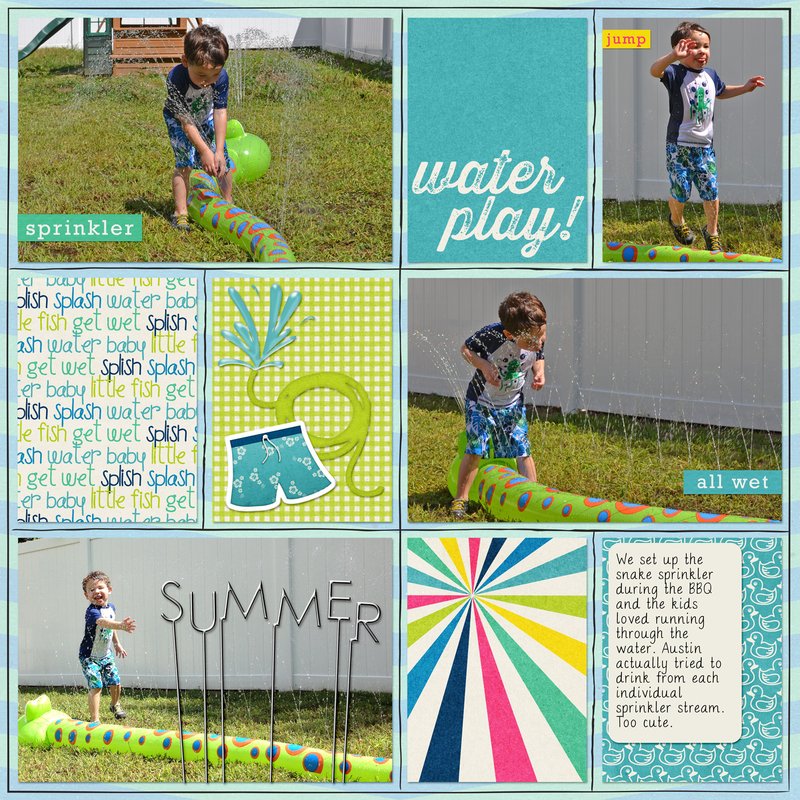 The kit I used on the page above is Water Play, a collaboration between Stolen Moments and Juno Designs. Head on over to The Lilypad and grab these at 50% off today.